LawnLab’s programs are not the typical throw and go approach used by so many national lawn care companies. We understand that your lawn is unique and has one-of-a-kind needs and necessities. We're also experts in the developing healthy lawns that stay beautiful and thrive in water and sunlight conditions in the Dallas Mesquite, Rockwall and Forney areas. During the specifically designed schedule of treatments, we monitor your lawn to help identify and prevent any potential problems that may affect the health of your turf grass. Weed control, grass fertilization, early diagnosis of diseases, and potential problems caused by insects will be figured into the big picture and managed on each visit. 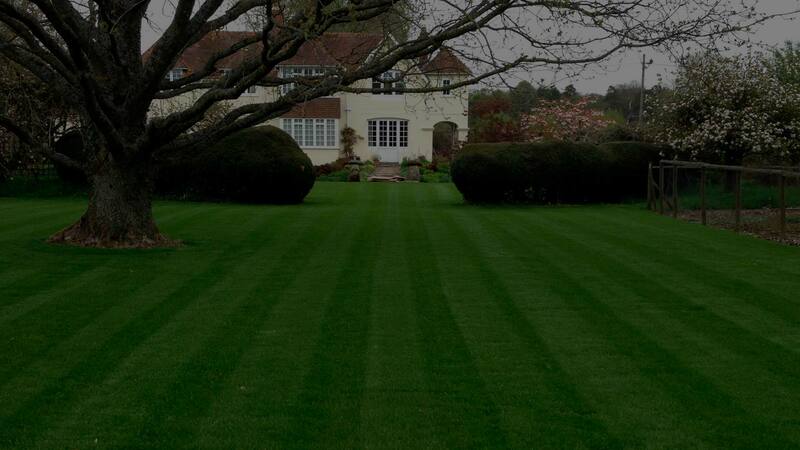 Our lawn service interval is 6 weeks between each application. See lawn care programs below and call (972) 287-7400 or contact us to schedule for a free evaluation today. 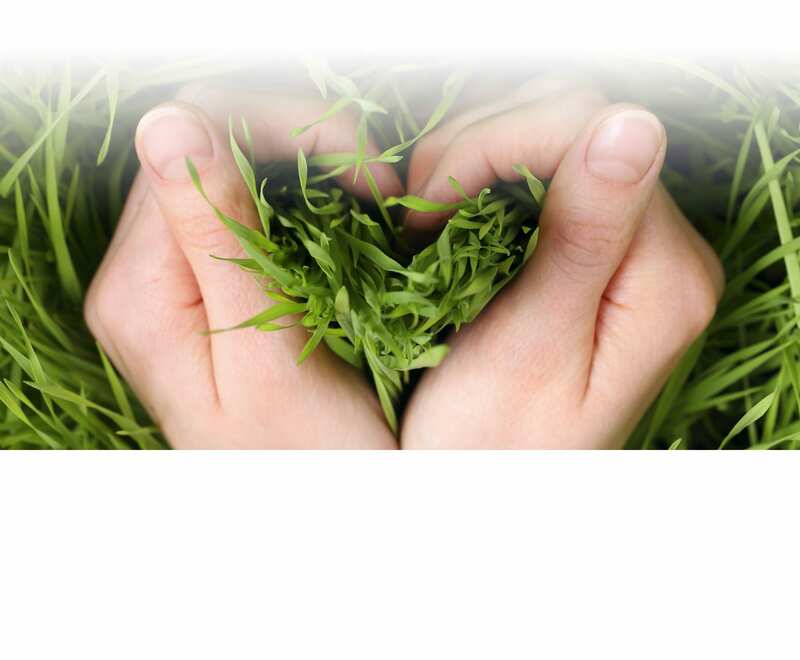 What's Included in our Lawn Care Program? Two Pre and Post Emergent treatments before spring for control of winter annuals and crabgrass and broadleaf weeds. Four lawn fertilization applications with weed control throughout the late spring and summer season. Additionally, insect and disease control are monitored on each application, if there are any problems we will notify you to discuss additional lawn treatment options. You might not realize it, but the soil your grass grows it needs to have the right balance of nutrients. Without them, you can water and cut your lawn, but it won’t fill out and fulfill its maximum potential. Over time, even rich soil will have these nutrients drop in quantity. Fertilizer puts those back in the soil, so everything grows just fine. Choosing just some random bag of fertilizer at the store might not provide the right balance of nutrients. That means you can spread that stuff faithfully on your lawn, but see only minimal benefits. Our lawn care services professional team can assess your lawn and the soil, then select a fertilizer that’s optimal for vibrant health. Over time, you’ll notice the grass becoming greener, thicker, and overall just plain better looking. That doesn’t mean you have to accept weeds in your lawn. Pulling them can be difficult and not always effective, and some sprays aren’t much better. The team at LawnLab will professionally apply weed control methods which work. You can say goodbye to battling the weed issue in your grass, and instead, enjoy relaxing in your beautiful yard. You have plenty of reasons to make your lawn vibrant, lush, and as green as possible. At LawnLab, we strive to help you achieve this goal. Contact LawnLab today to make an appointment.